NJPW color announcer Don Callis aka Cyrus aka The Halliburton Cowboy (and cohost of the "Killing The Town with Storm & Cyrus" podcast) joins Steve to talk New Japan Pro Wrestling! They break down Kenny Omega, Okada, and Shinsuke Nakamura's current WWE run. Don's also sharing stories from his own in-ring career including tag teaming with Rick Martel, his WWE gimmick in The Truth Commission, and traveling the highways with Lance Storm. 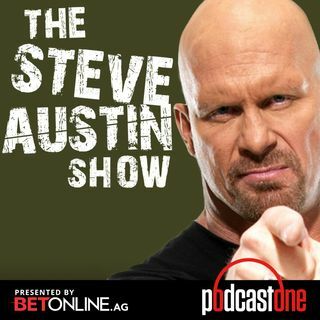 And stick around to the end of the ... See More show to hear Wade Keller and Steve discuss this week's Monday Night RAW, Smackdown, Impact Wrestling's Slammiversary, and NJPW's G1 tournament in LA.